We are pleased to announce that our first article for Aeroflot magazine is published! 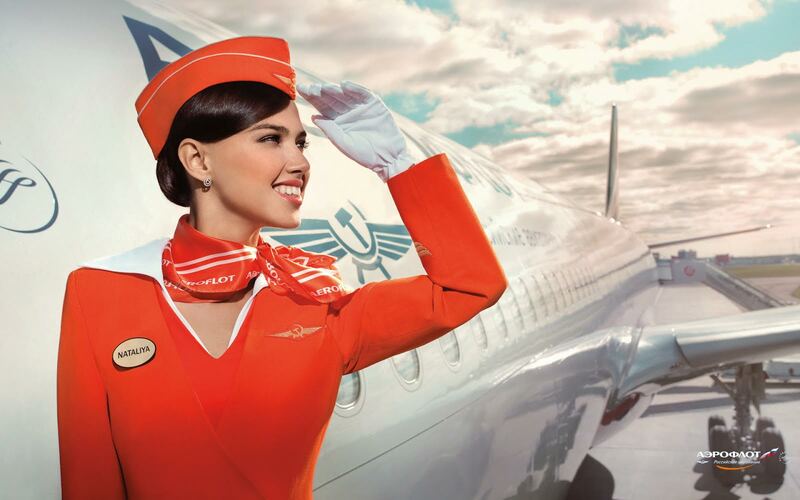 «Aeroflot» is the main inflight magazine of the largest Russian airlines. The magazine is offered to passengers in planes and contains balanced, useful, interesting and divisive information. Search for our article «Layover in Moscow» in November issue, on page 264. You will find out what to do, where to go and how to spend your time usefully and pleasantly if you have some time in Moscow between your flights. Moreover, do not miss the second article that will be published in December issue! There we will tell you some useful tips about public transport in Moscow. Mind also that we now have new, shorter site address – weheart.moscow. The old address and all the links are also working.